In different colors and sizes, our waste receptacles are fit for any waste services. 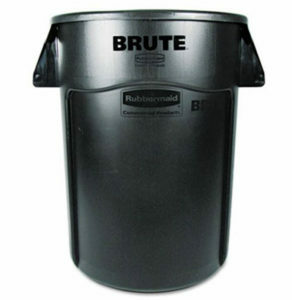 Trash Can RCP 2643-60 44-Gal Round Brute Container, Black ea. Trash Can 2956 BLA Rectangular Waste Basket, Med, 281/8 QT, Black ea. Trash Can 2955 BLA Rectangular Waste Basket, Med, 14 QT, Black ea. Trash Can Lid 2631 GRA Lid for 32 Gallon Brute Container, Gray ea. 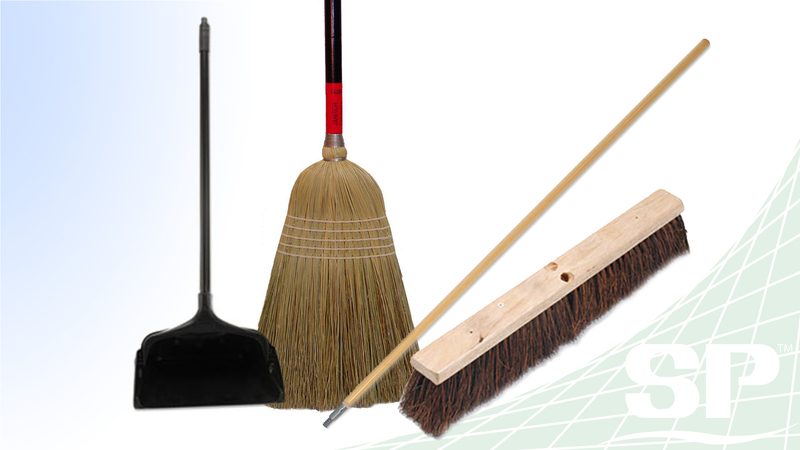 When there is dust to be picked up and dirt is covering your floors, you can come to us to find the right brooms, broom handles, dust pans, and brushes for the mess. 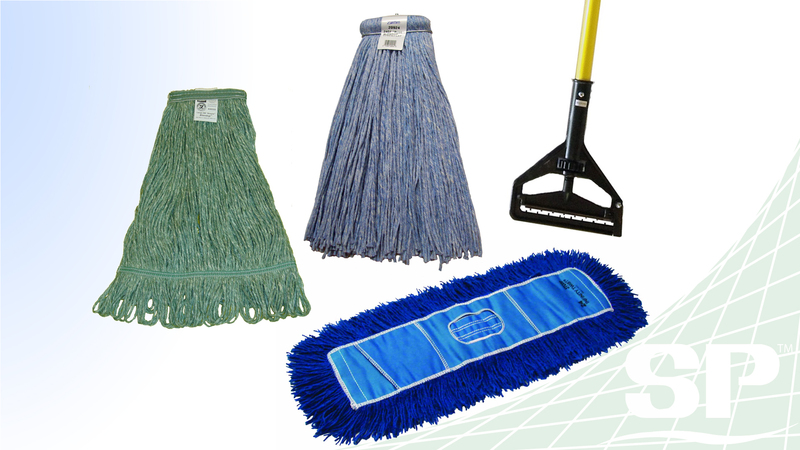 When the mess gets wet and you need the right mop for the job, look no further than Sanitation Products of America to supply you with the best mops and mop handles. To keep your restroom fresh and clean it takes a tool set of products that can do the job right, this is where you will find all you need. 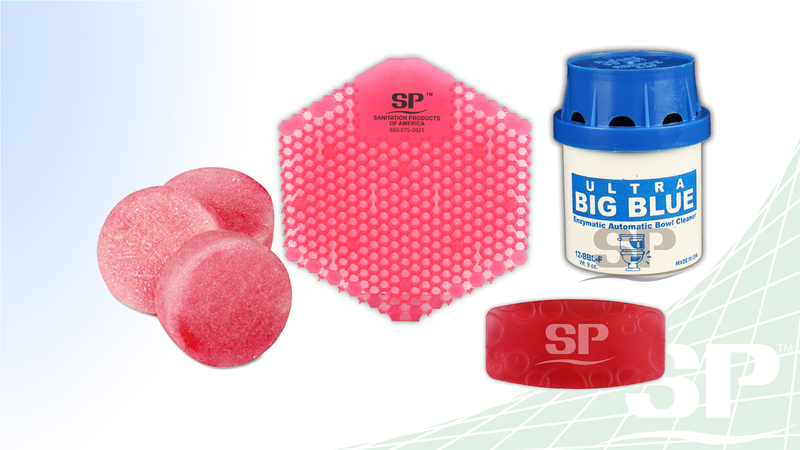 We know that sometimes you need protection when you are working with chemicals, bio-hazards, or any type of harmful item. 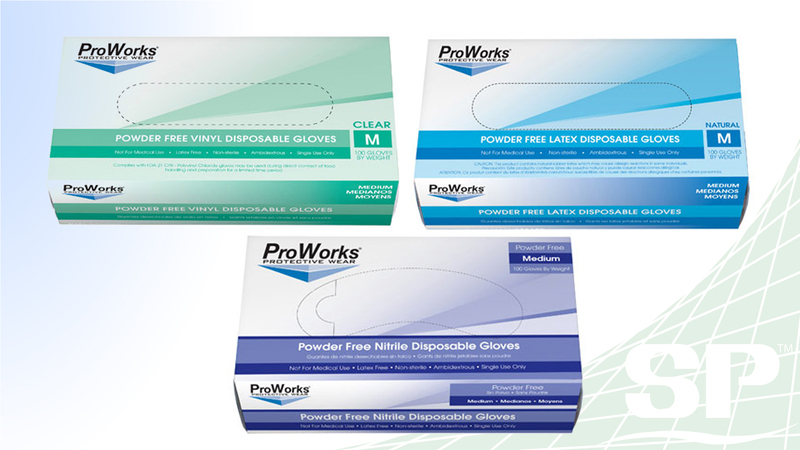 That is why we have stocked up on gloves for any occasion, so that you are can be protected and be at your best.